Mobilk - Ooredoo’s popular Nojoom loyalty programme continues to reward, entertain, and surprise customers with even more; adding new partners including to give offers on more hotels, restaurants, and retail outlets throughout the Sultanate. Created to recognise and reward customers, Nojoom offers flexibility with points which can be exchanged for subscriptions to data bundles, international minutes, and bill payments, as well as a host of exciting non-telecoms benefits and discounts. 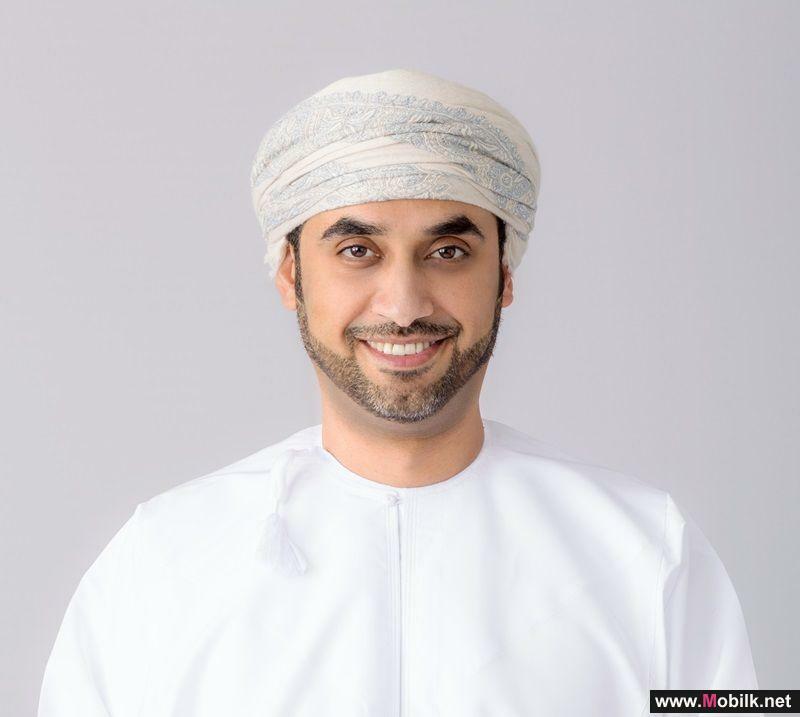 Feras bin Abudllah Al Sheikh, Director of Consumer Sales at Ooredoo, said, “As the Sultanate’s data experience leaders, we’ve created a loyalty programme which rewards customers with what they want. From more data, calls, and discounts on their Ooredoo bills, to redeemable points for movies, dining, shopping and more; there is something for everyone with Nojoom”. Nojoom points are earned by making calls, sending SMS’s, paying Ooredoo’s bills, or using any of the company’s services. Users can redeem those points towards an ever growing number of inspiring offers and discounts. Ooredoo has recently partnered up with a wide range of brand new partners, including Le Sifah Resort, Juweira Boutique Hotels and Residence, Fauchon Paris French Restaurant, Al Makan Café, Karak Gholam and Al Diwaniya for Omani Sweets. As well these resorts and cafes, Nojoom membership can also be used for discounts at Muscat Dental Specialist Life Line Hospital, Hawana Aqua Park, Delphine Swim Centre, Majan Taekwondo Academy. Customers wanting to start earning points can easily sign up for Nojoom through the Ooredoo Oman app, which is available on IOS, Android and as a web app for all other smartphones. A full list of partners is also available in the app. For more information, customers can visit any of Ooredoo’s 50 stores located across the Sultanate or visit www.ooredoo.om.